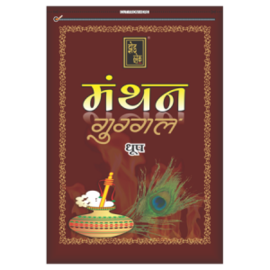 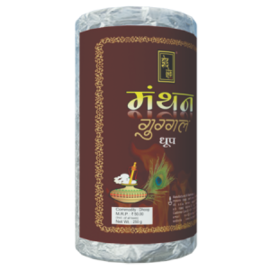 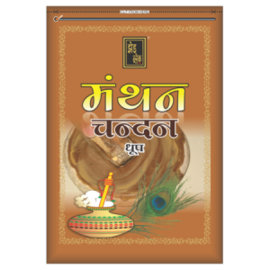 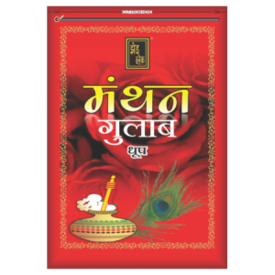 The pack of incense sticks will give sheer joy and soothing aroma when burnt at home, in a temple or shop when burnt. 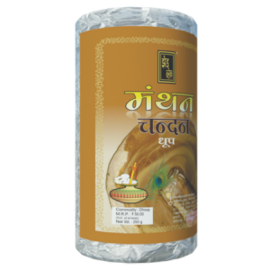 The dhoop sticks will a source of sublime purity and will spread a calming and positive effect on the ambience. 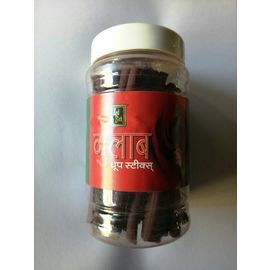 Get it home and enjoy the pure aroma picked from nature. 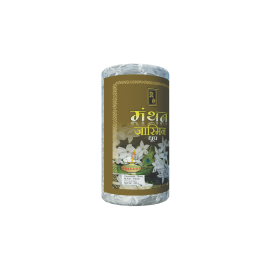 Your regular prayer times or special occasions will become more joyful with the essence from this pack.